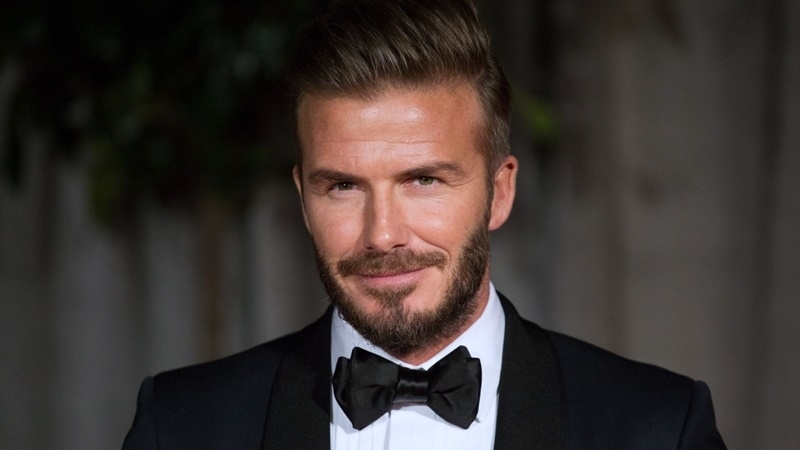 British footballer David Beckham used the song of the Ukrainian ethno band DakhaBraha "Sho z-pid duba" in the commercial of his brand House 99, according to the band's page on Facebook. “The case when DB and DB meet together! The music of DakhaBrakha stylishly shaved a dozen of men led by David Beckham with a sharp blade! The composition "Sho z-pid duba" in the advertisement of House 99 By David Beckham!” reads the message. The video was posted on YouTube. DakhaBrakha is a Ukrainian ethno band formed in the early 2000s. The creative manager of the group was the stage director Vladislav Troitsky. Crimean Tatar presented new design collection "Zaman"